There Came An Echo is an interesting game. 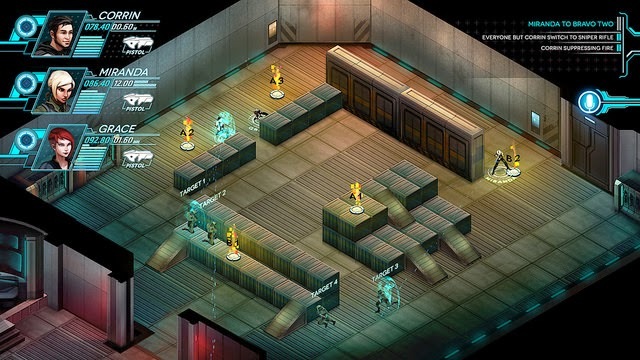 It's real time strategy controlled entirely by voice commands. It actually has really good voice recognition... once you get your mic configured. But, it took me way too long to find settings that would work for it. I probably spent my first 30 minutes with the game just fiddling with mic settings. Once it was finally set up, the voice command recognition worked great, so I do need to give it credit for that. And not only is the voice recognition good, but the voice acting is really good too. They hired great voice talent, including Wil Wheaton! He's one of my favorite author/voice actor/actor guys. He's cool. And the rest of the cast does a good job too. But while the quality of the voice acting is good, there's just too much of it. Overall there's too much story, and not enough gameplay. I played the first 3 hours or so of the game and I feel like I was only in control of gameplay for maybe 30 minutes of that. It's not nearly enough. Maybe it gets better later in the game, but I couldn't put up with another super long cutscene to find out. It's cool to give voice commands and have units carry them out. But the gameplay is a little too slow for my taste. Units move at a decent speed, but the length of time it takes to take out enemy shields and units is too long. I would issue a good set of commands and then just sit there watching my units plink away at the AI units. I can see a good game buried beneath the surface here. 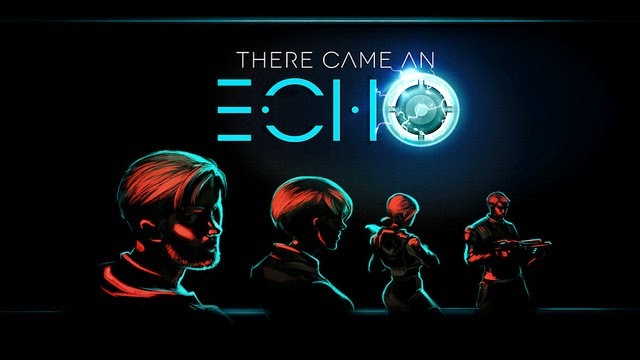 If There Came An Echo picked up the pace of both the story and gameplay I could have loved it. As it currently is... I'm done with it. I'll put it away in my "Games I'm Done With" folder in my Steam library and hope that they can do better with a sequel in the future.